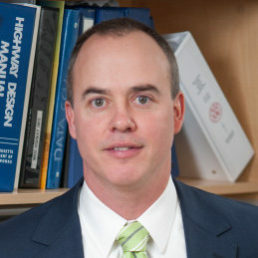 Howard Stein Hudson provided Resident Engineering and Inspection on this City of Boston initiative to improve bicycle safety. 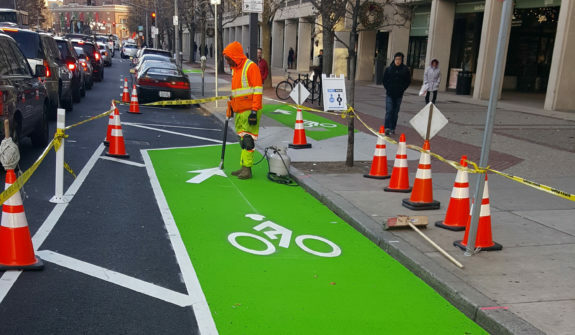 The project involves installing bicycle facilities on the heavily travelled corridors throughout the city, including new bicycle lanes, shared lane markings, and flex post delineations. Scheduling – HSH’s Construction Services group coordinated with the City of Boston Transportation Department, the design team, and the contractor to schedule tasks to meet the city’s priorities and maximize construction efficiency. Inspection – HSH’s staff provided field inspection services – day and night – to ensure the roadway design is implemented correctly in the field and to record work progress and material quantities. Field Reports and Communication – HSH’s prepared field reports documenting the work activity, progress, material quantities, and weather conditions for each work period.